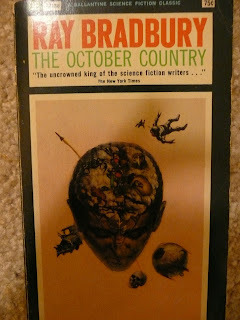 The Spooky Vegan: Happy (Belated) Birthday, Ray Bradbury! 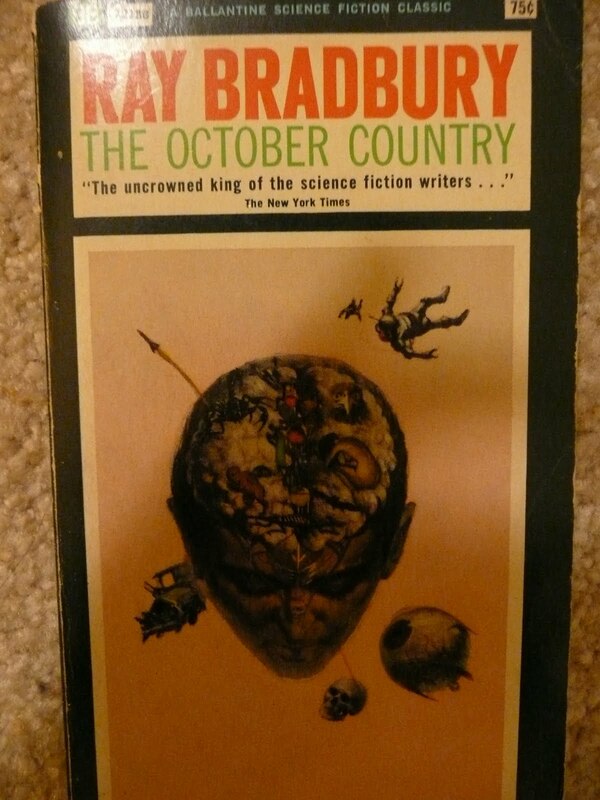 A very happy birthday, indeed, Mr. Bradbury! Nice post. 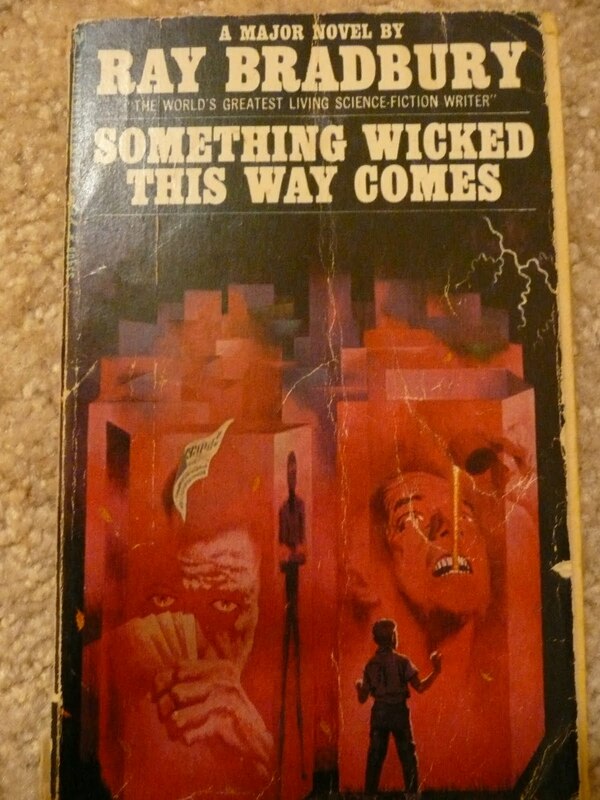 Look at those covers!